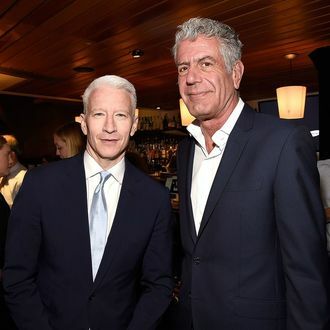 Anderson Cooper and Anthony Bourdain. 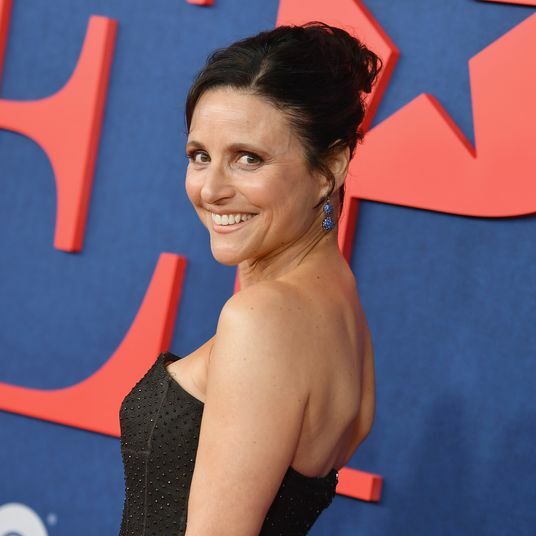 Cooper added, holding back tears: “He loved and was loved in return.” All of CNN’s tributes to Bourdain are available to watch online. Tonight, the network will air its regularly scheduled episode of Parts Unknown, which finds Bourdain traveling to Hong Kong.